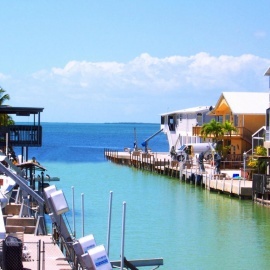 Largo Florida, not to be confused with Key Largo, is located between Clearwater and Pinellas Park. Home to several great restaurants and golf courses, Largo attracts some of the toursim that comes to the Tampa Bay area. Bars and restaurants in Largo Florida help create a little nightlife entertainment for the locals. Although tourists tend to party in Clearwater Beach and St Petersburg, many of them enjoy the outdoor recreation and golf courses that Largo has to offer. Looking for fun events and things to do this weekend in Pinellas County? We've got you covered! From Thanksgiving Eve to Black Friday these are some fun spots (and deals) you'll want to know about! Chocolate is one of the pleasures of life, and from fruits to desserts, everything seems to taste better with it.